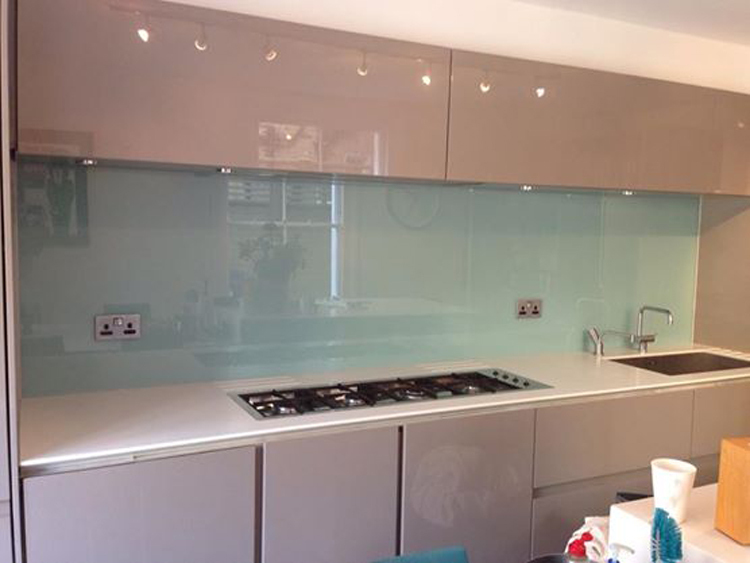 Glass splashbacks are an increasingly popular feature in many kitchens in and around the Balham area. 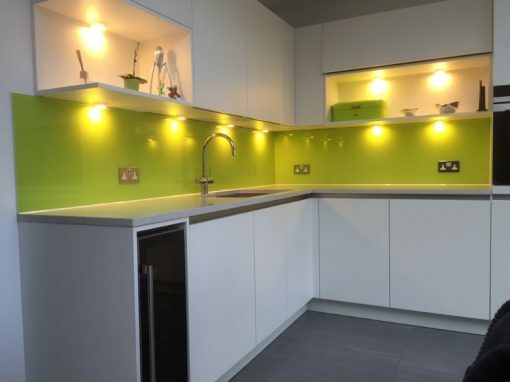 There are many reasons for this growing prevalence, including the varied benefits that glass kitchen splashbacks can offer. 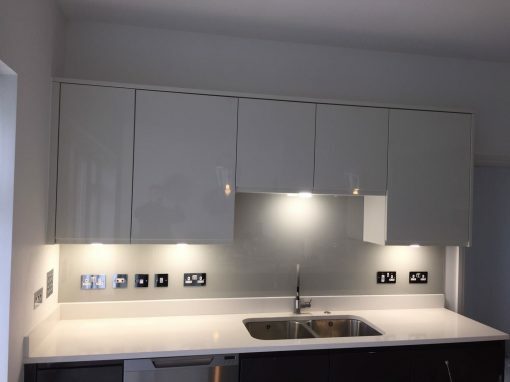 your glass kitchen splashbacks can include cut-outs for things like plug sockets and wall-mounted appliances, meaning they are truly bespoke to the kitchen of your Balham home. 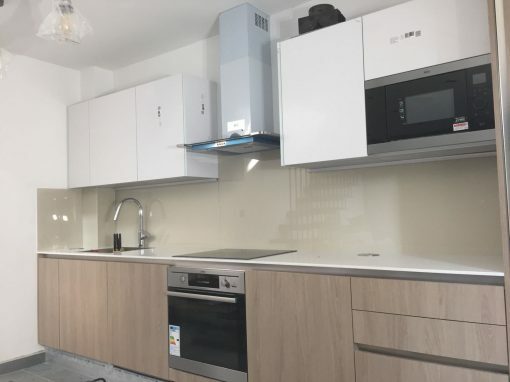 With so many benefits to glass splashbacks, it’s not difficult to see why they are fast overtaking traditional tiles as an option for many Balham home owners. 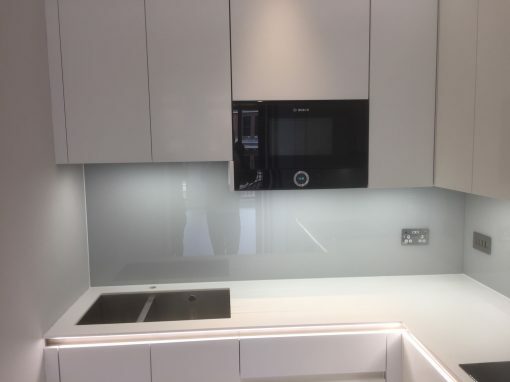 If you’re interested in what glass kitchen splashbacks can do for your kitchen, then why not contact a local Balham glazing company to find out more and get a free quotation?